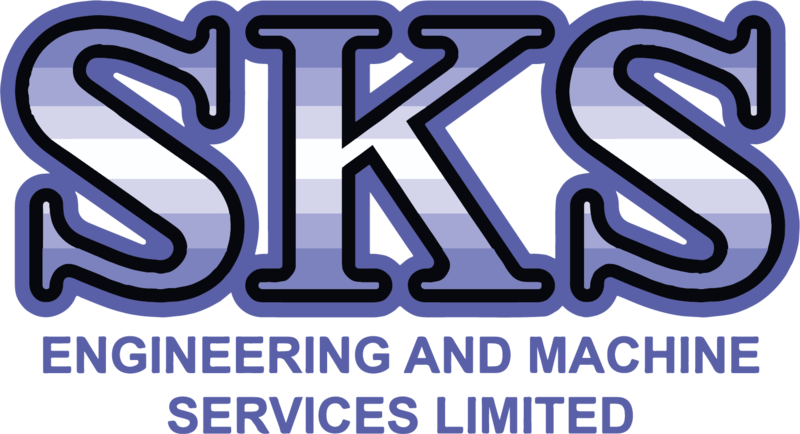 SKS Engineering offer a complete service for machine tool services Leeds, Yorkshire and throughout the United Kingdom. This includes maintenance, repairs, electrics and rapid response breakdown recovery. 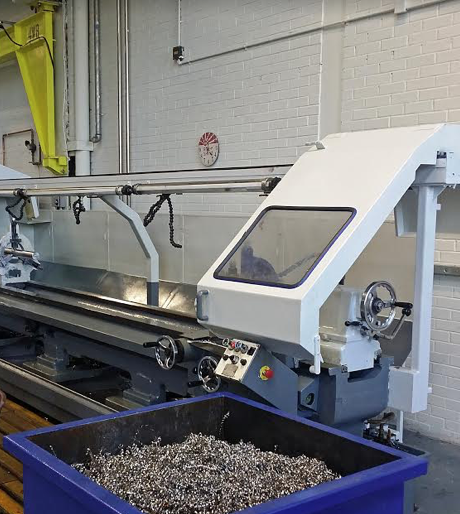 Our machine tool maintenance engineers are fully experienced in all areas consisting of machine tools and systems. To give you some piece of mind, all our engineers are fully qualified and trained. We will be happy to give you our details in advance of starting the job if you would like to double check. Our engineers have completed countless jobs on machine tool maintenance and repairs, which can be found in our previous projects. Where do we work? Our engineers cover Leeds, Yorkshire and can travel throughout the United Kingdom.